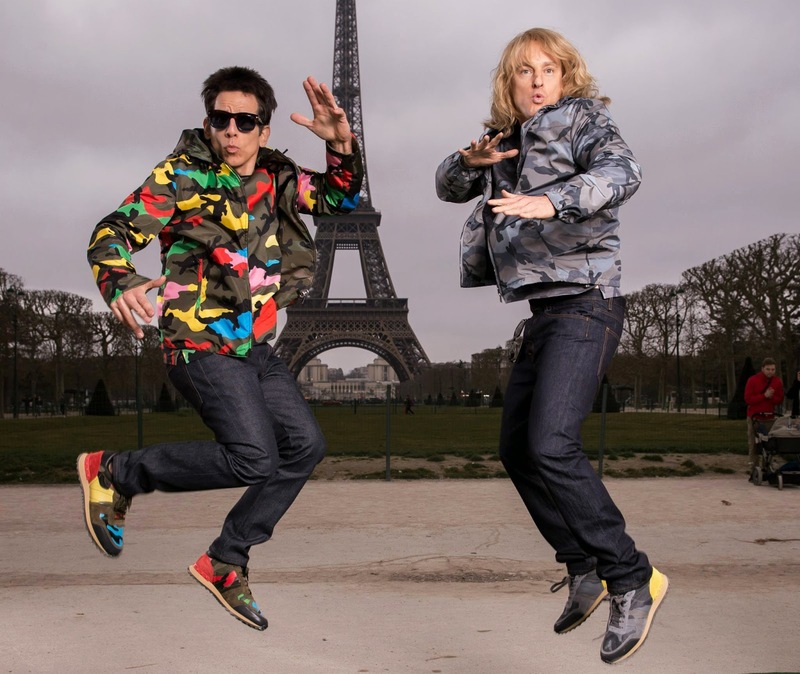 Ben Stiller might be becoming the new Vin Diesel in terms of using social media to promote his upcoming movies, as he has used Instagram to great effect to keep people up to date on the progress of Zoolander. Now, he's at it again, letting us know about two new additions to the cast of the long awaited sequel in a strange and hilarious manner. First up was the announcement of Billy Zane (who's appearance in the original led to the immortal line "Listen to Billy Zane"), who for some reason was wearing a Hansel wig. A hint as to his role maybe? Later, came the announcement of Fred Armisen (Portlandia, Saturday Night Live) in an equally strange video. Armisen and Zane join Stiller, Owen Wilson, Christine Taylor, Penelope Cruz, Cyrus Arnold, and the all but confirmed Will Ferrell for the comedy sequel which is currently shooting Rome.